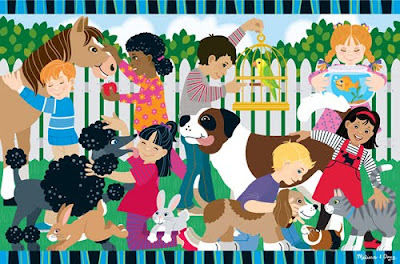 Abby of Me and My Boys is giving away a Melissa & Doug floor puzzle from Gummy Lump. The prize for this contest is winner's choice! There are lots of ways to earn extra entries. This contest is open to U.S. entries only and ends on February 2nd, 2010.